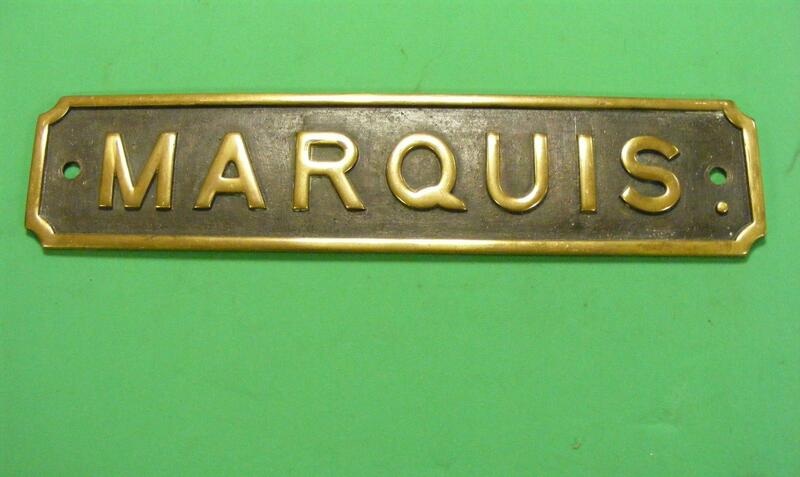 After ‘McClean’, the second of the three locomotive nameplates to arrive is Marquis. The name originates from the first Marquis of Anglesey, a title awarded to the Earl of Uxbridge who fought along side Wellington at the Battle of Waterloo. 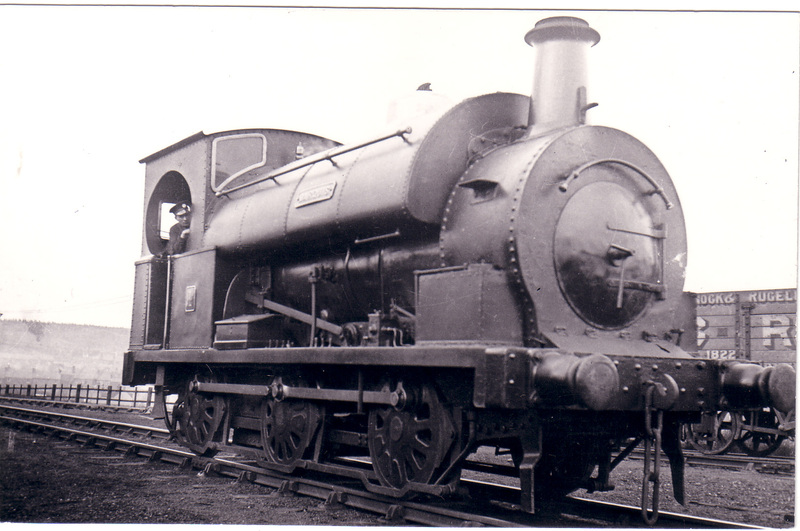 Carried by the Lilleshall Company built 0-6-0 saddle tank new to the Cannock and Rugeley Collieries as their first loco in 1867, she, or is it he, lasted until cut up at the NCB Cannock Central Workshops during May 1964. This entry was posted in Museum Exhibits and tagged Aldridge, Bloxwich, Brownhills, Burntwood, Cannock, Cannock & Rugeley Collieries, Cannock Wood, Chasewater Railway Museum, Cheslyn Hay, Great Wyrley, Heath Hayes, Hednesford, Lichfield, Lilleshall, Marquis, Mining Heritage, No.1 Marquis 0-6-0ST Lilleshall 116-1867, Norton Canes, Old Railway Lines, Pelsall, Staffordshire, Walsall, Walsall Wood, Wolverhampton. Bookmark the permalink.